It’s Here, Check Out Our Newly Designed Website! We are SO PROUD and excited to announce the launch of Hampton Rustic Landscapes newly designed website www.hamptonrustic.com ! 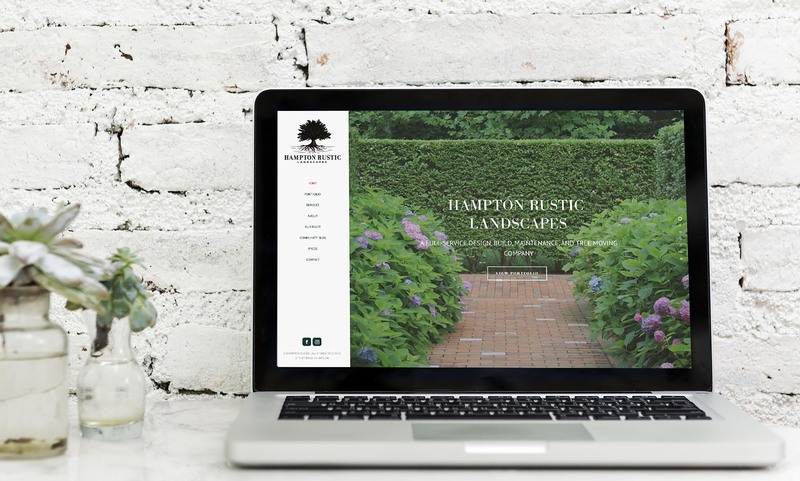 Our aim with the new website was to create a very friendly browsing experience with beautiful landscaping photos from our recent projects that highlight our many talents at Hampton Rustic Landscapes. We hope you enjoy our clean design that is easy to navigate, full of creative touches, and more user-friendly. Our site contains social media buttons for our Facebook and Instagram accounts to help foster communication with our clients as well as local businesses we work with on the East End. 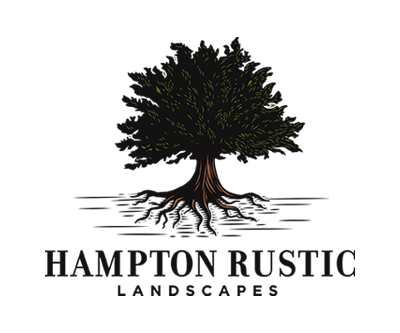 We will be constantly updating our content with current exciting projects, gardening information, company announcements, and our favorite thing to post…big tree moving! We would also like to take a moment to give our wholehearted appreciation to the seriously gifted design and marketing team behind our wonderful new website, Dead on Design, a Full Service Design Agency just down the road from us in Southampton. This website would not have been possible without the wildly creative thoughts, unwavering humor, and professional diligence of John Lasurdo and his team. John and his talented design staff are second to none with their enthusiastic support and creative visions. Dead On Design created content that worked with our budget, timeline, and social media platforms. What is truly special about Dead on Design is knowing that we can approach them with an idea for marketing our company and they will take the idea, nurture it, feed it, and help it grow into something truly unique and help position our company to succeed. John and his team made the entire process fun, painless, and understandable for a bunch of not-so-techie gardeners!